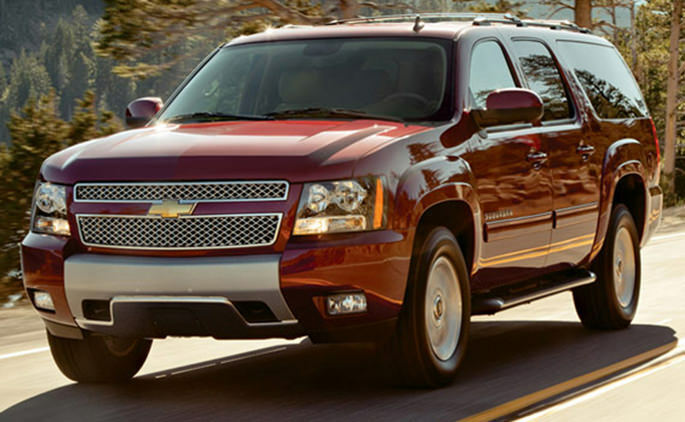 Although this is the last year for the Suburban, it’s going out as one of the toughest SUVs on the market. A 5.3L V8 that cranks out 320 hp can pull up to 8,100 pounds which is quite remarkable indeed. 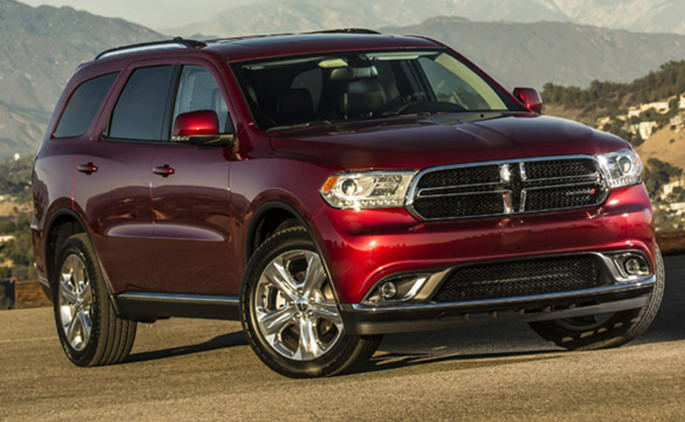 One of the most obvious of the tough SUVs, the Durango offers a V6 or V8 engine and plenty of interior room while being able to tow up to 7,400 pounds. 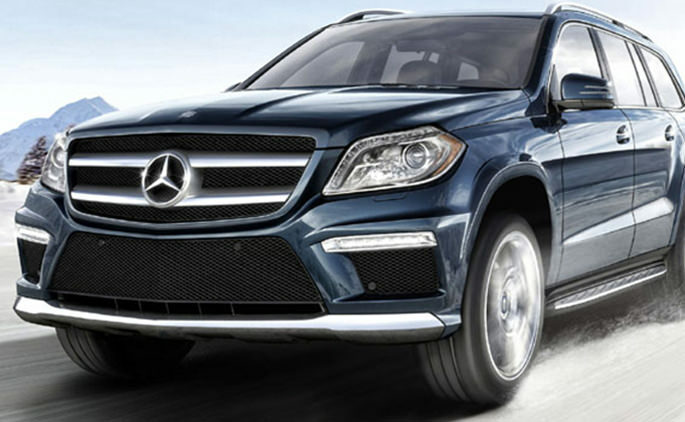 There is little doubt about the overall toughness, power and durability of this SUV. 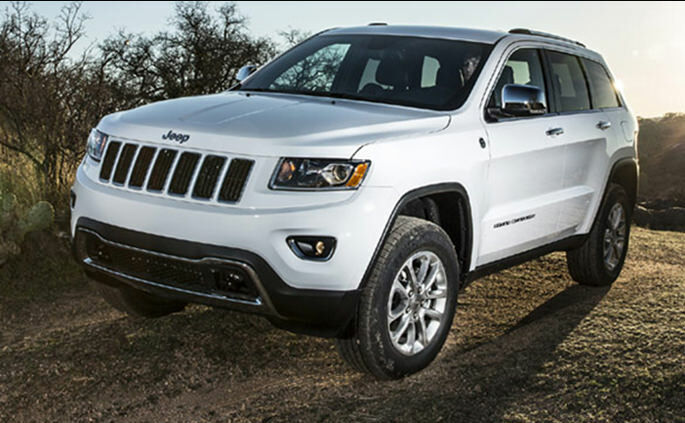 The 3L V6 engine that cranks out 420 lb – foot of torque is more than enough to handle most terrain. 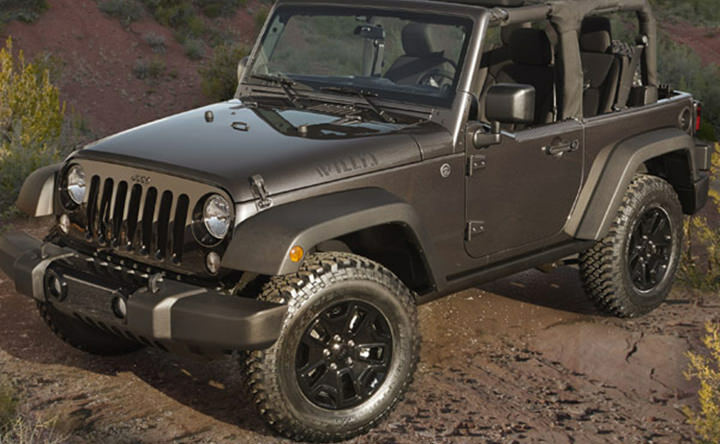 A basic, nuts and bolts type SUV, the Jeep Wrangler exudes toughness from its frame to the 3.6L V6 cranking out 285 hp which is quite remarkable for its size. 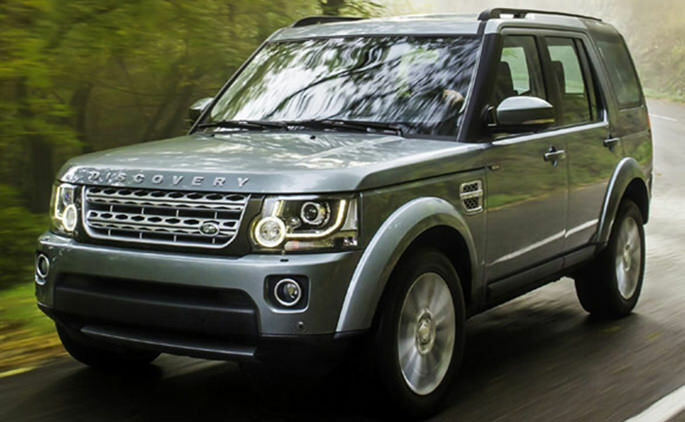 The very name Land Rover is synonymous with toughness and durability. The 5L V8 engine with 340 hp that can pull up to 7,700 pounds is certainly no lightweight. 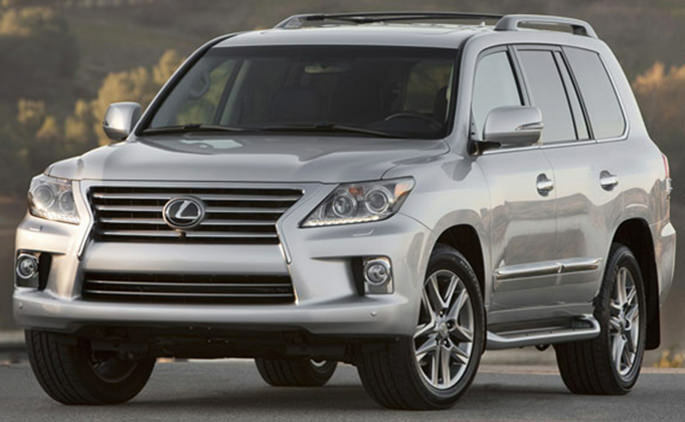 Lexus has established a reputation for class and luxury, but they also have built-in toughness with their LX 570 thanks to its 5.7L V8 with 383 hp making it quite the powerful SUV. Certainly flashy and luxurious, but also quite tough as it was originally designed for the military, this SUV offers a remarkable 5.5L V8 engine that sports 382 hp and can pull up to 7,000 pounds. 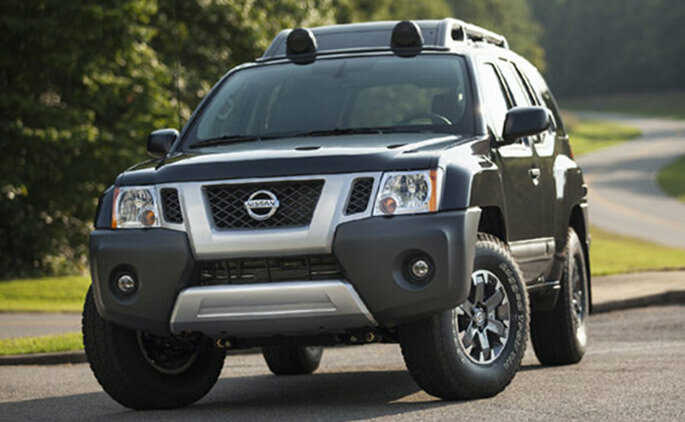 The Xterra represents a new turn of toughness for the Nissan line, featuring a durable suspension, tough body and hefty engine. The Xterra is certainly more utilitarian than luxury which is just the way Nissan wanted it to be. 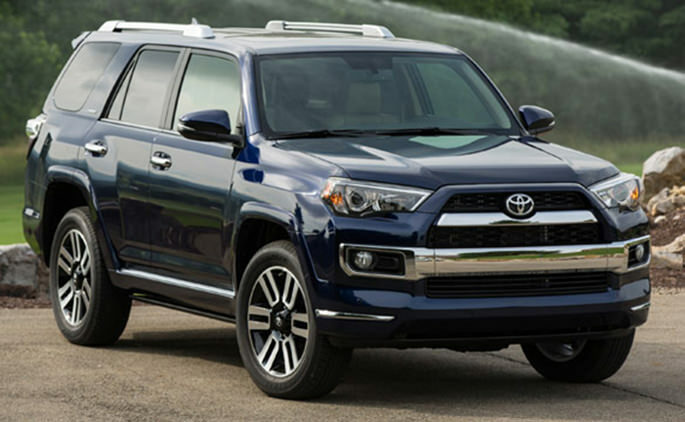 The 4Runner is certainly a remarkable vehicle that offers plenty of fun features, but also a considerably amount of power and toughness. The 4L V6 with 270 hp is well suited for its size. 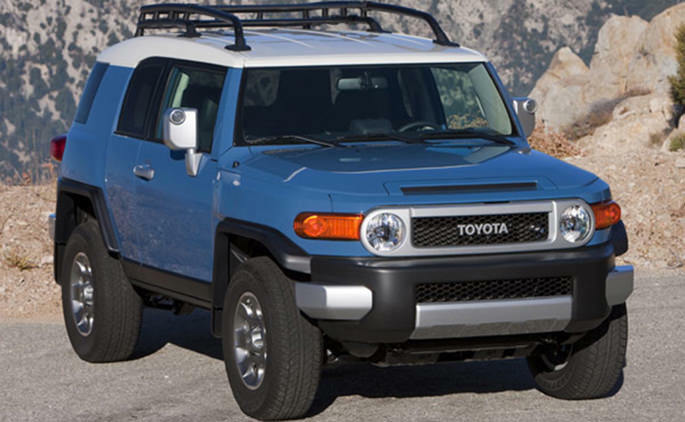 Another SUV enjoying its last year of product, the FJ is still quite formidable with its tough, reinforced body and suspension system. ScopioneUSA provides the best in aftermarket carbon fiber auto parts and car accessories for your vehicle. Carbon fibre is stronger than steel and more impact resistant, yet it is much lighter in weight which makes it perfect for your car or truck. You can find carbon fiber spoilers, grilles or grills and bumpers along with the lip, hood, trunk and custom modifications or mods made from this remarkable material. In addition to vehicles, you can find a wealth of carbon fiber aftermarket motorcycle parts for as well, including side covers, protectors as well as the clutch, panel and more. For the best in carbon fiber aftermarket parts for your vehicle or motorcycle, ScopionUSA has what you need at low, affordable prices.